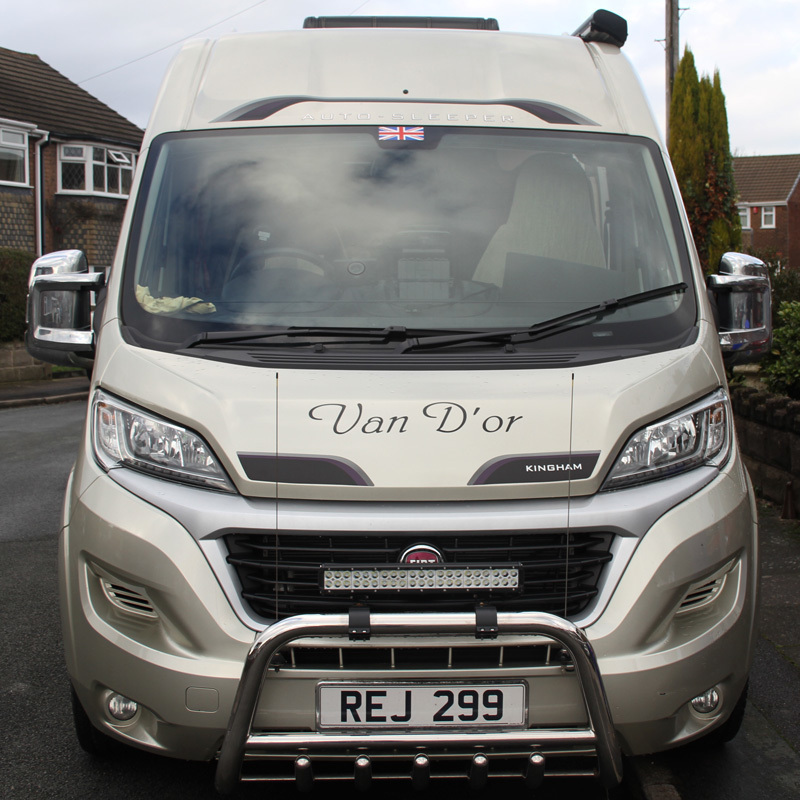 We bought from Derby [motorhome plus]. I can't say that they are the best but they do stock the full range of AS vans to view indoors. Well worth a visit. Ok Machloop thanks for that..what about after sales...been happy??? Hi and welcome to the forum from sunny Bridlington . Spinney in Cheshire and Cotswold Motorhomes near Cheltenham have both got happy customers from this forum. Whether you want to have to travel such distances for after sales is your choice of course. davidjpowley wrote: Ok Machloop thanks for that..what about after sales...been happy??? With Motorplus, yes but to be honest all of my gripes have been either the fault of AS or FIAT. The dealers have done a great job for us and as I said they stock the full range to view and compare at your leisure [even if you eventually buy from elsewhere]. We've had two vans from Motorplus and been very satisfied with the service there, some of which included warranty work. 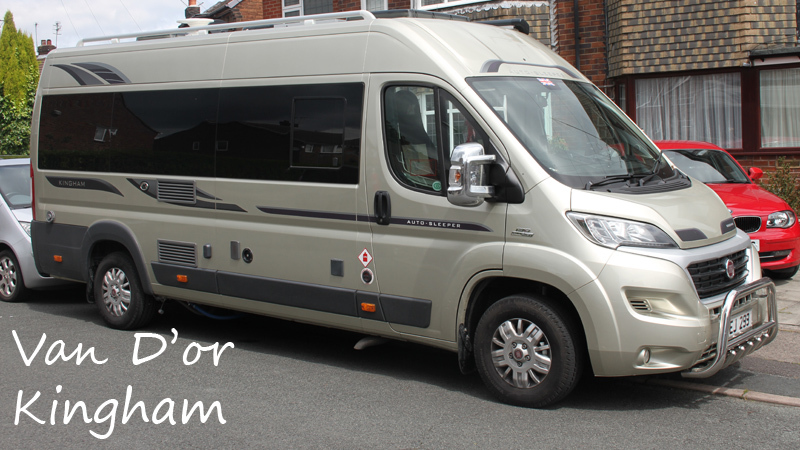 We've been motorhoming since 1996 and have bought from Brownhills (never had a problem with the vans from there so I can't comment on their service if you have a problem), and from Todds of Preston. Motorplus has been the best all round. One thing, have you chosen which model / type of AS you want yet ? Our van is a Mercedes Bourton. Cant comment on after-sales as we have had any warranty work done at the Autosleepers Service Centre and had superb service. Boaby, how on earth can it be sunny in Bridlington all the time. If so, I might just move there myself from part sunny South Wales. Can recommend Spinney good after sales service as well. Can recommend SMC in Newark. The Salesman was a bit patronising but the after service has been excellent. We've had several small issues fixed under warranty.